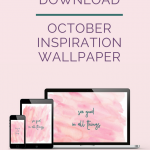 Brighten your desktop and phone with our free October screensavers. 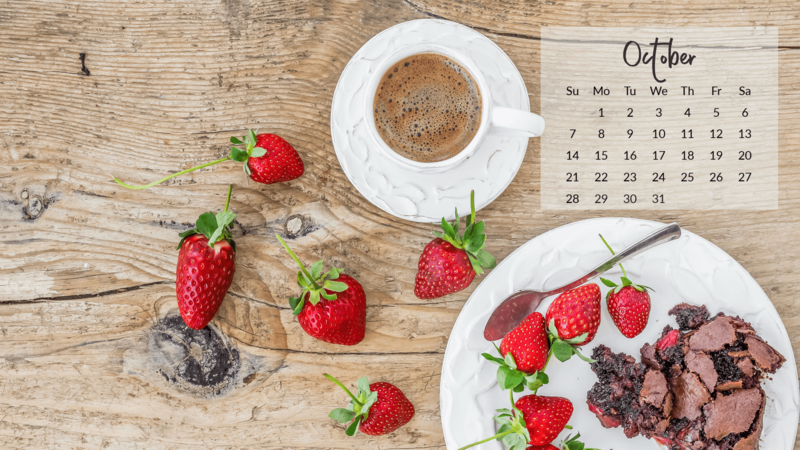 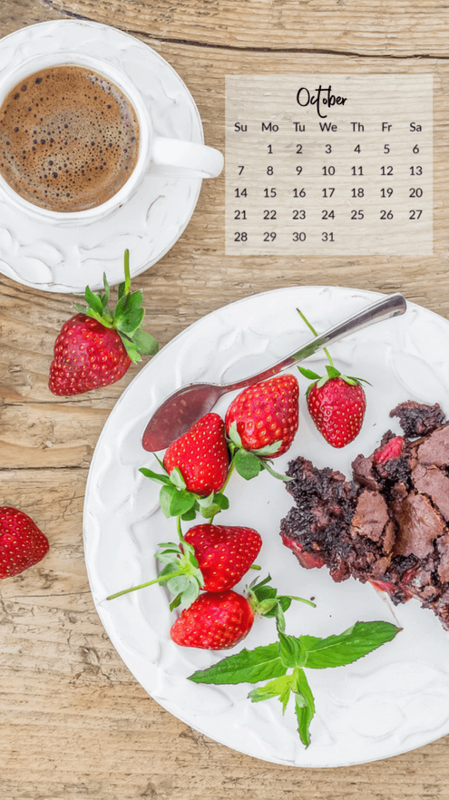 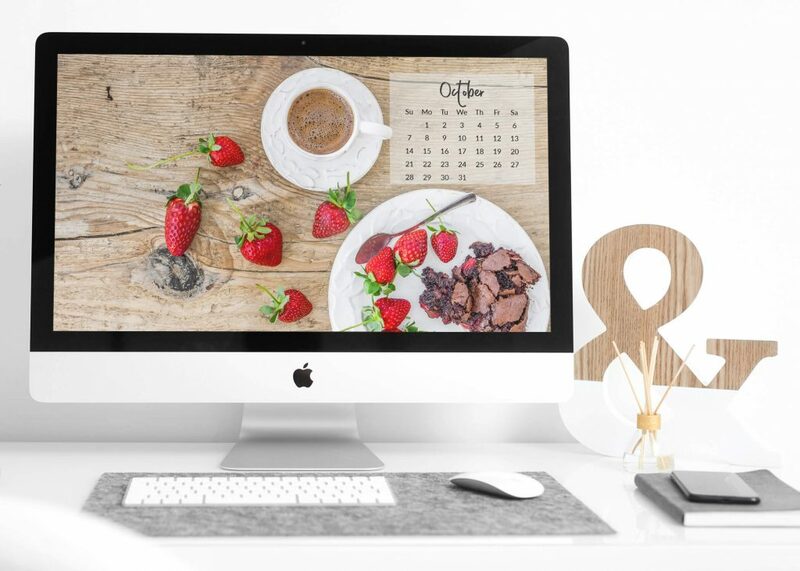 Our calendar images features that classic combination of coffee, chocolate and strawberries! 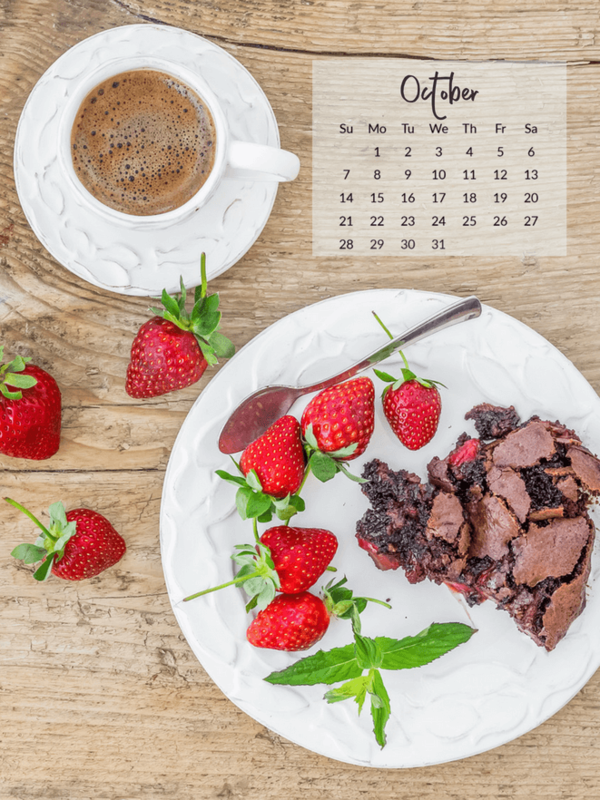 There really isn’t anything yummier! 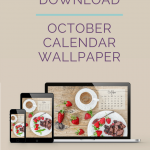 Click the link and right click to save to your device. 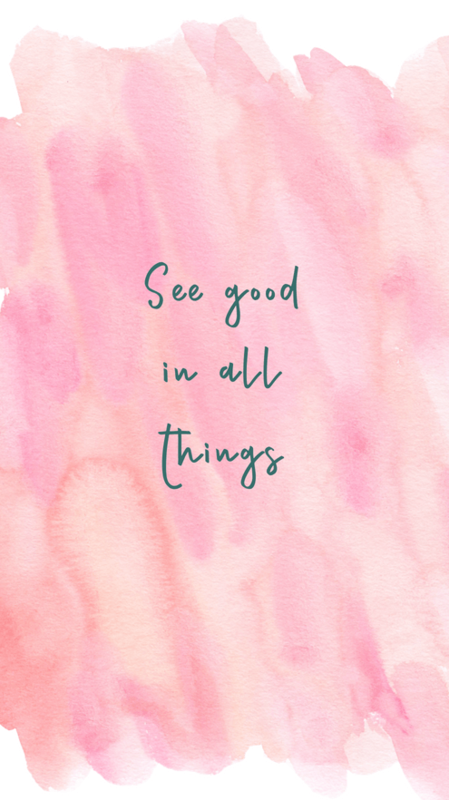 Needing some inspiration? 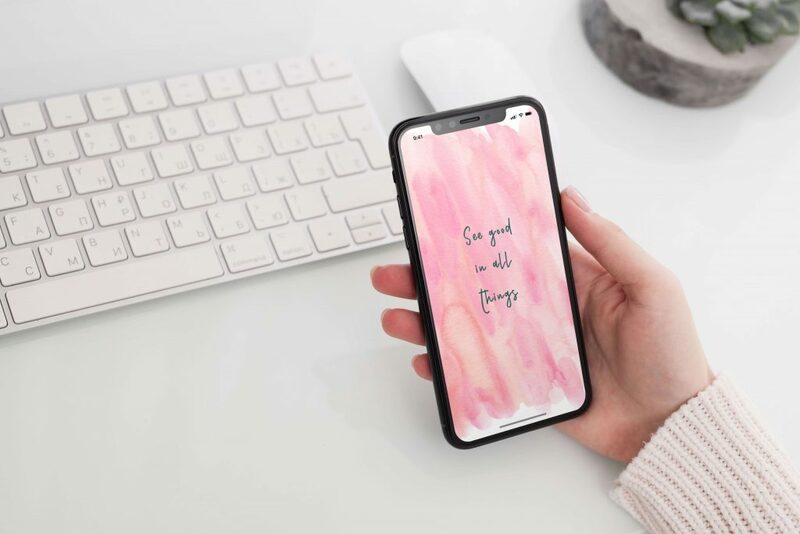 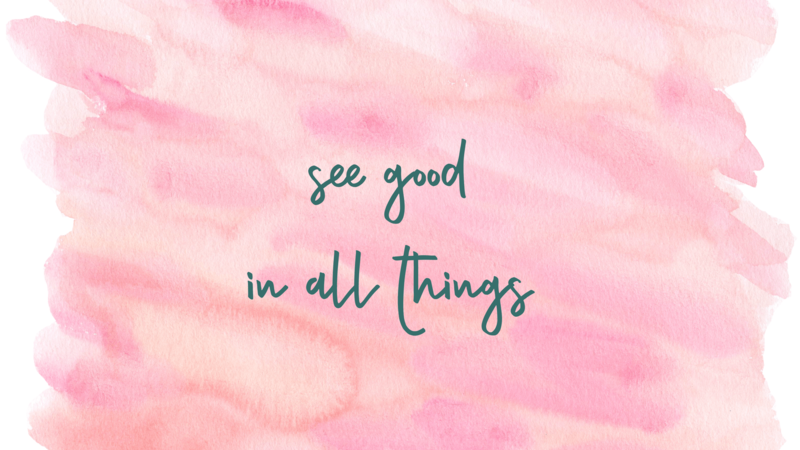 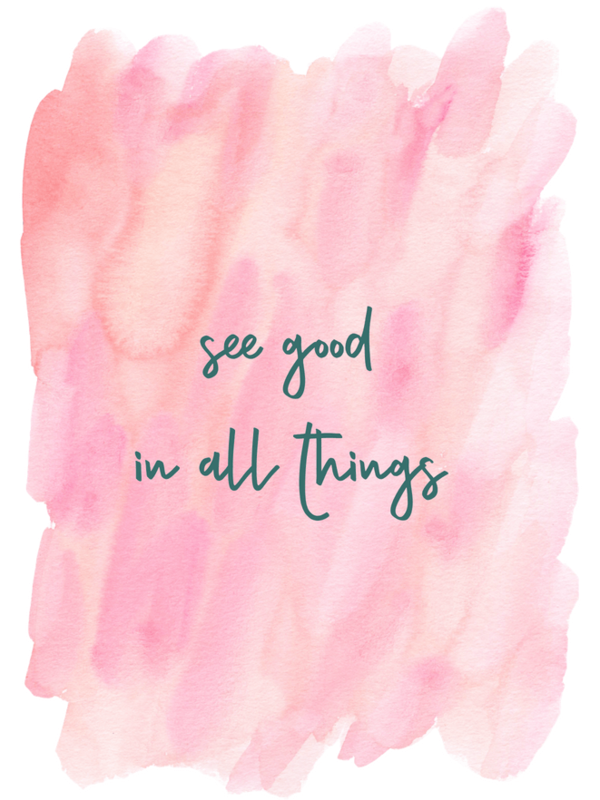 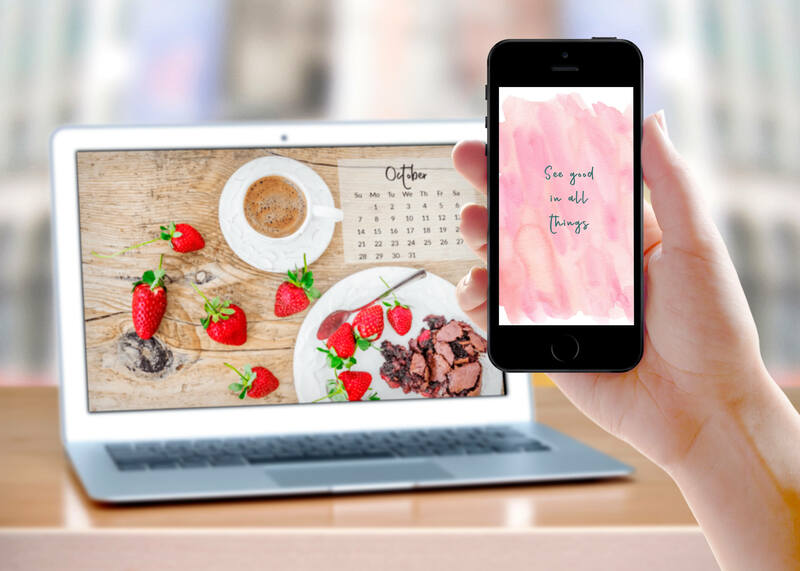 See good in all things is definitely a motto to live by here at Curated by Tamar where we curate and create all things lovely!